Angry Koala Gear: Red Skull in Marvel NOW! 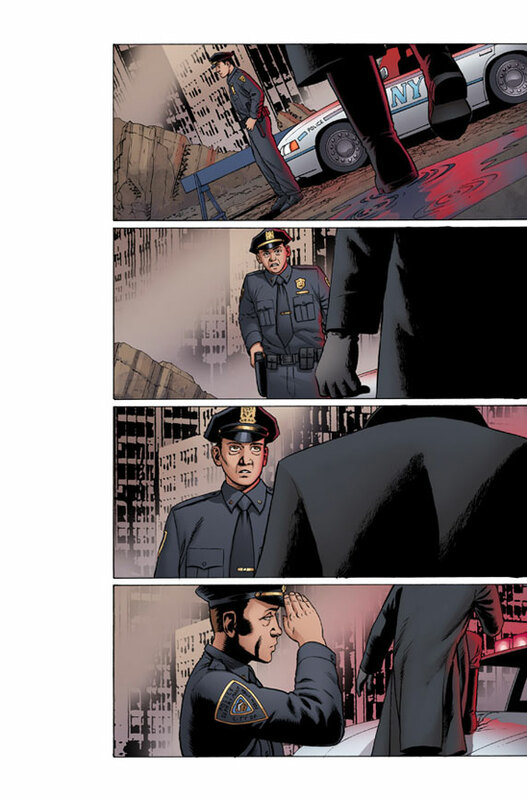 in UNCANNY AVENGERS #3! 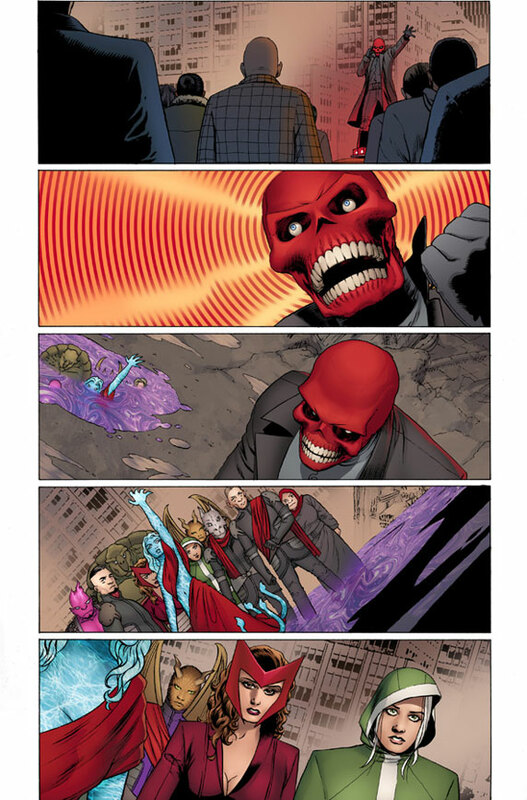 Red Skull in Marvel NOW! 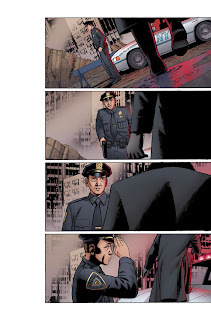 in UNCANNY AVENGERS #3! Red Skull Attacks In Your Marvel NOW! 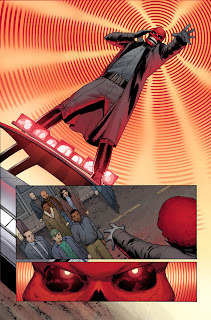 First Look At UNCANNY AVENGERS #3! Marvel is pleased to present your first look at Uncanny Avengers #3 from the chart topping creative team of Rick Remender and John Cassaday! Just as the Red Skull uses his new powers to incite violence against mutants across the globe, the Scarlet Witch and Rogue make a terrible discovery that will haunt him forever! 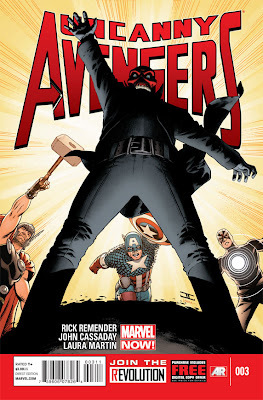 Can the Uncanny Avengers stop the Skull AND his feared S-Men in time? 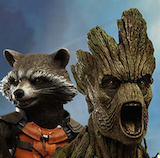 Each issue of Uncanny Avengers includes a code for a free digital copy on the Marvel Comics app (for iPhone®, iPad®, iPad Touch® & Android devices) and in the Marvel Digital Comics Shop. Additionally, each issue of Uncanny Avengers features special augmented reality content available exclusive through the Marvel AR app – including cover recaps, behind the scenes features and more that add value to your reading experience at no additional cost. This January, Rick Remender & John Cassaday redefine what it means to be Earth’s Mightiest in Uncanny Avengers #3!